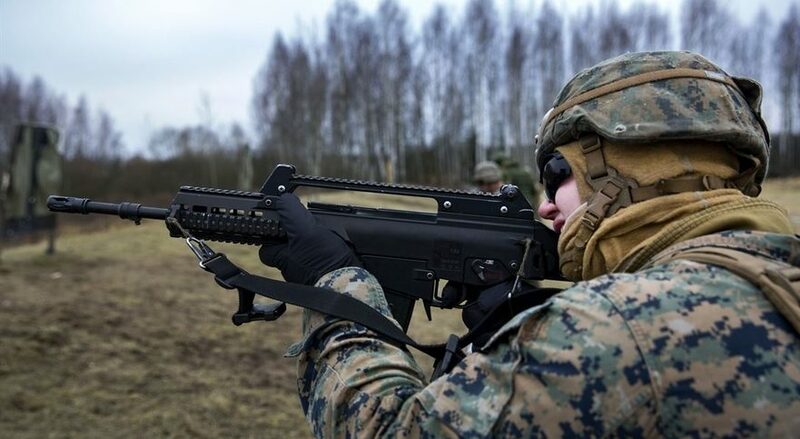 The Lithuanian Army is preparing to receive an additional order of the G36 assault rifles, as part of a $12 million deal which specifically covers procurement of a modified version of the G36 assault rifle with an HK269 40 mm-grenade launcher, a new buttstock, slimmer handguard, and modified sight rail. The ordered weapon configuration complies with and follows the experiences, wishes and recommendations of the user level. The modular G36 KA4M1 is equipped with a new shoulder rest, a new, slimmer handguard and a modified sight rail. The new 40mm attachment HK269 differs from its predecessor by the possibility that the gun barrel can be swung out both to the left and to the right and thus the weapon can be operated by left and right shooters. The basic version of G36 is created for the requirements of the German armed forces, the G36 continues to set the standard in the field of assault rifles. Used as an infantry weapon in a large number of countries, special forces and security forces also rely on its constant reliability. 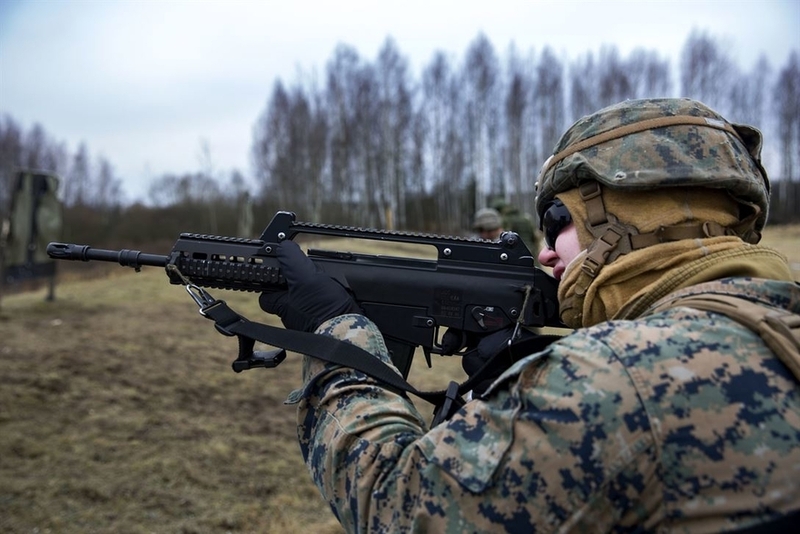 The G36 is suited for dismounted infantry operations for optimal handling, weight, and rate of fire in close-quarters battle, and for rapid, accurate and penetrating single fire in long-range combat, as reported in defence-blog.com. Will the US Manufacture Russian Weapon Models? Kalashnikov Assault Rifle – to be Manufactured in India?